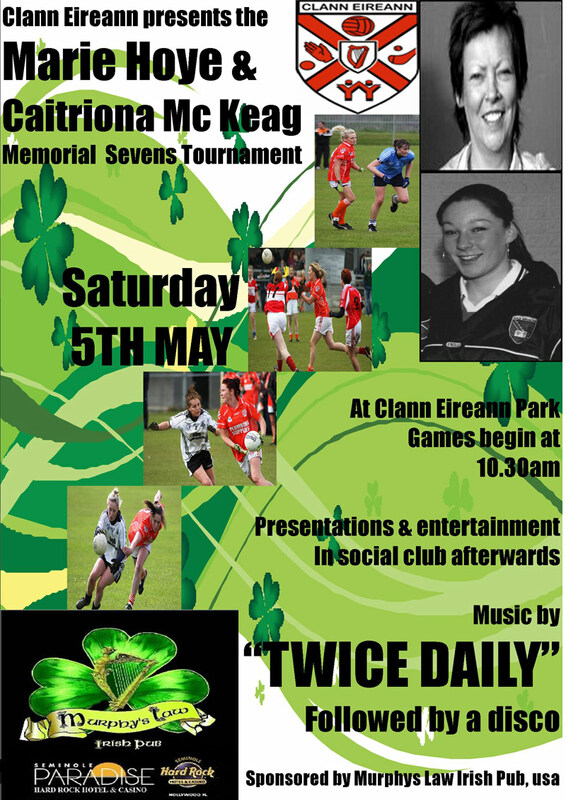 The Marie Hoye & Caitriona McKeag Memorial Sevens tournament – Clann Eireann Park Saturday 5th May 2012. Games begin at 10.30am. Presentations and entertainment in Social Club afterwards. Music bt “Twice Daily” followed by Disco. Click here to view poster for the event. It is with tremendous pride that Clann Eireann host its third annual seven a side ladies tournament in memory of the late, great, Marie Hoye. 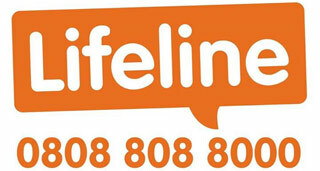 Marie is fondly remembered both within Clann Eireann ladies football circles and in the wider Armagh ladies football family as a true legend, a unique person who passes but once in a lifetime. Just nine months after Marie Hoye’s death and with Clann Eireann still openly hurting, tragedy again befell our ladies football family. 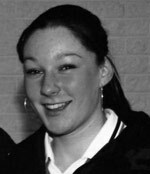 In March 2007, Caitriona McKeag, 16 years old and a hugely promising talent was sadly and very suddenly taken from us, a victim of meningitis.